Executive Director Steve Levesque said Wednesday that the difficult decision followed the Pentagon’s decision to cancel flyovers, jump team demonstrations and civilian air shows effective April 1. 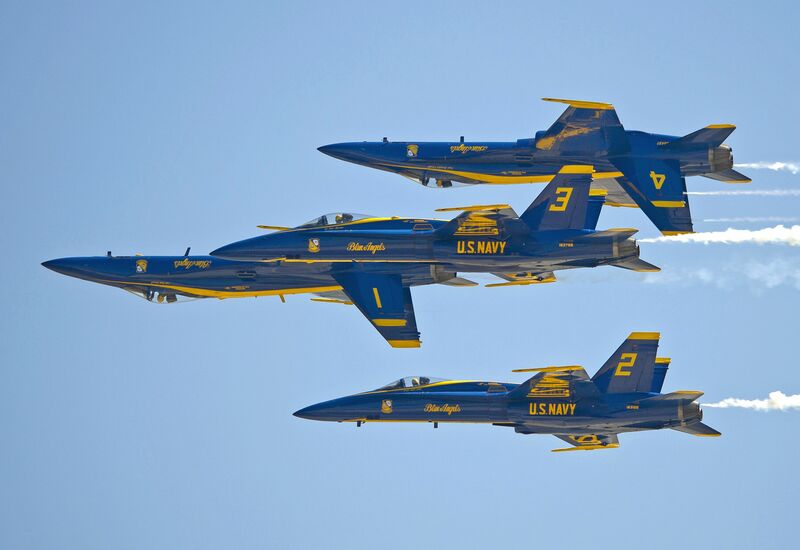 The Navy’s Blue Angels were set to be perform at the air show on Sept. 14 and 15. Levesque said the Navy flight demonstration team was a major draw, and that replacing the team with civilian teams would’ve come at a great cost.